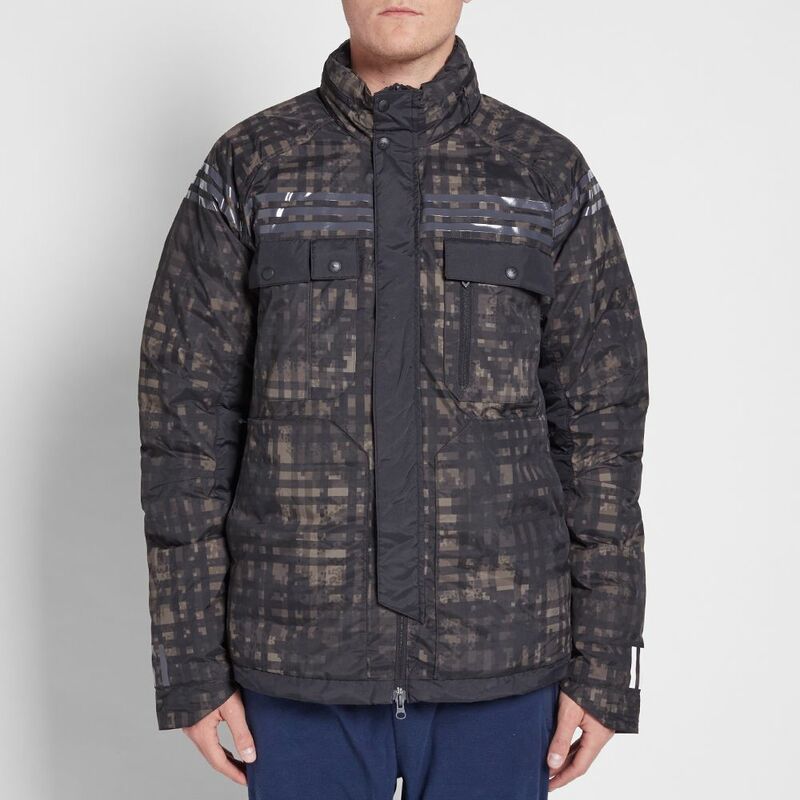 Gitman Vintage x Journal Standard Chambray Shirt Yellow | END. Continuing their burgeoning collaboration, sporting giants adidas utilise the expertise of Japanese favourites White Mountaineering to bring a range of superbly considered sports-infused silhouettes to the fore. 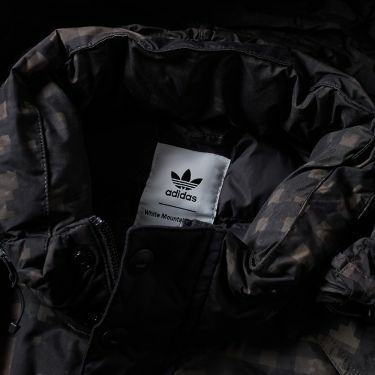 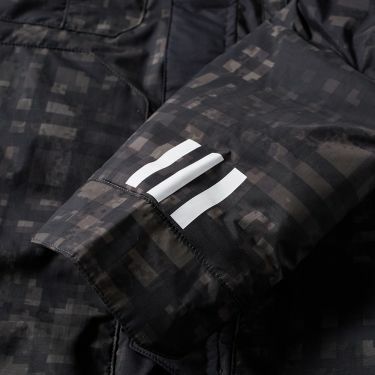 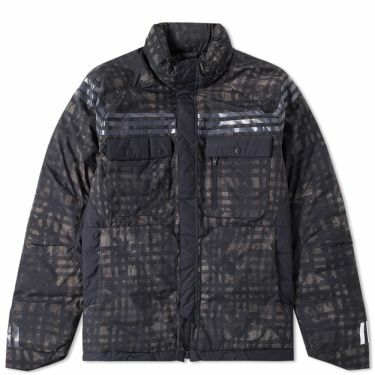 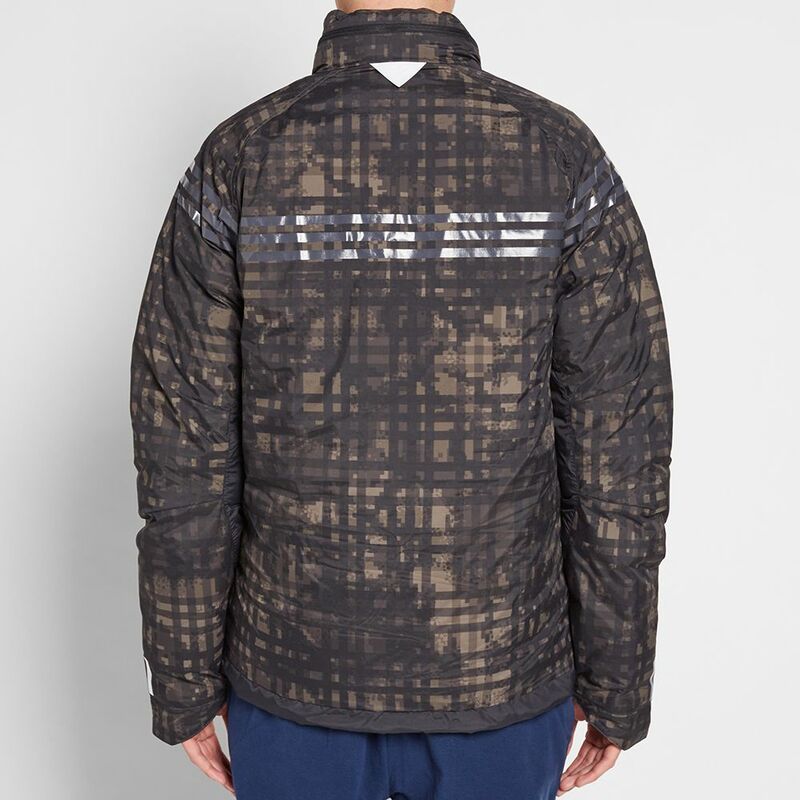 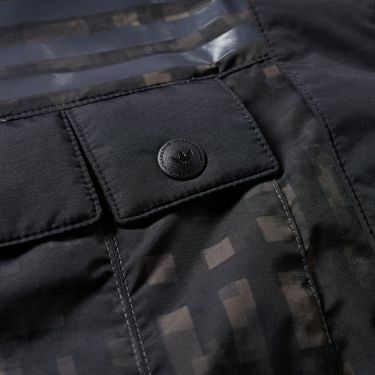 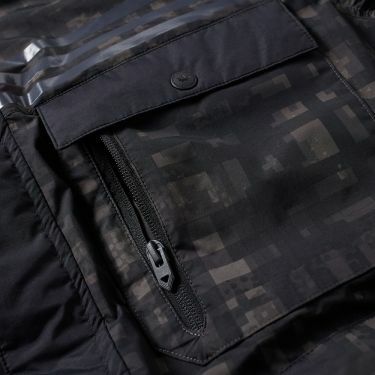 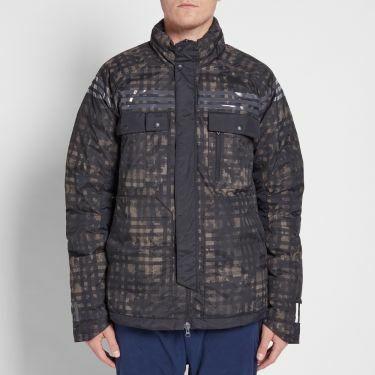 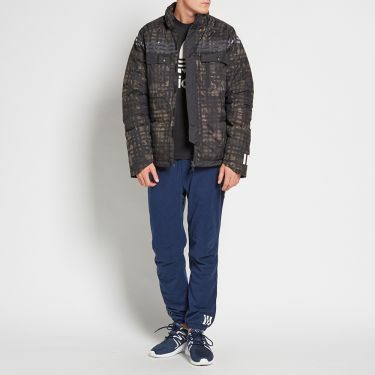 The Padded Jacket boasts full synthetic wadding for excellent winter-warming, with an all-over geometric urban camouflage throughout and utility pockets featured to the chest. 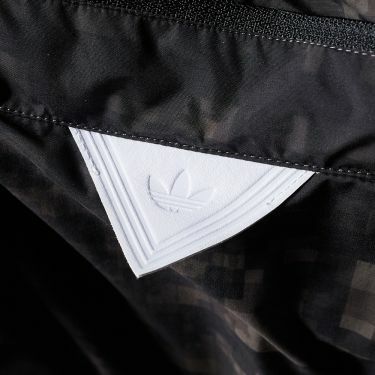 3 Stripe branding adorns the chest and back, with the addition of a packable hood for additional weather protection.